Each year the St Lucia Jazz Festival offers venues in all parts of the island featuring a mix of free and paid concerts. 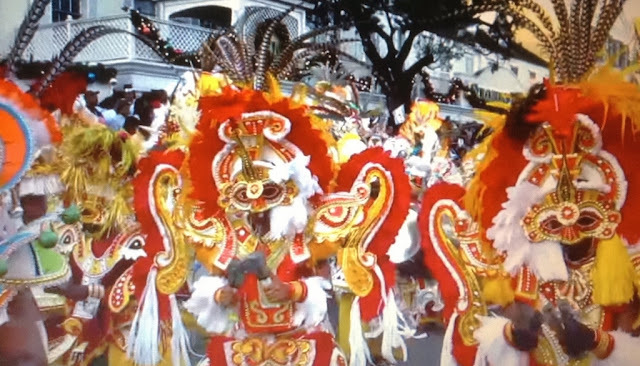 The festival also highlights St Lucian arts, culture and cuisine. 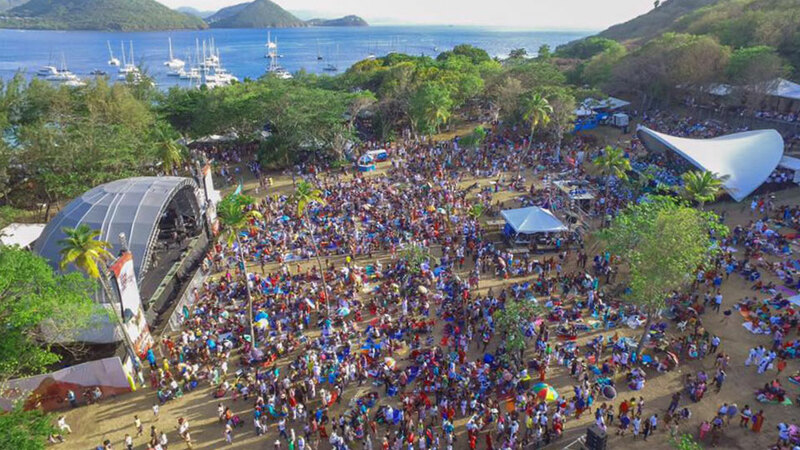 The final concert date this year is on Mother's Day with a major concert at Pigeon Island National Park. AZIZA, featuring Chris Potter, Dave Holland, Lionel Loueke and Eric Harland. Visit the Jazz Festival site for ticket prices, along with info on the scheduled artists.